Our network of partners can help you augment your new or existing Business Process Applications. Our partners offer a wide range of services including Advanced Business Intelligence, Enterprise Content Management, IT Recruiting and Staffing and more. 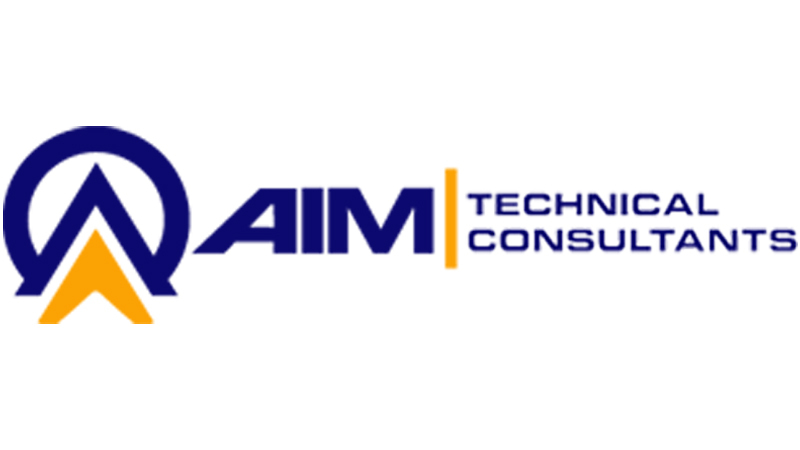 AIM Technical Consultants is a veteran-owned company providing services in mobile and broadband fixed wireless telecommunications including staffing services and network engineering. Bilytica has expertise and knowledge in a vast array of Business Intelligence tools to help your company not only decide on a platform, but also develop specific reports to help meet your BI challenges. Delo Solutions, LLC provides strategic consulting and development services primarily in the areas of Geospatial software development with experience in Esri’s ArcGIS platform, Pricing, and GIS. DocuSign helps businesses of all sizes easily and securely sign, send, and manage documents in the cloud. Combine DocuSign with an Application from MCFTech to automate your document processes. Experts in Enterprise Content Management (ECM), GNC can help you implement a scalable solution utilizing one of today’s leading ECM solutions including OpenText, SharePoint, and Alfresco One. 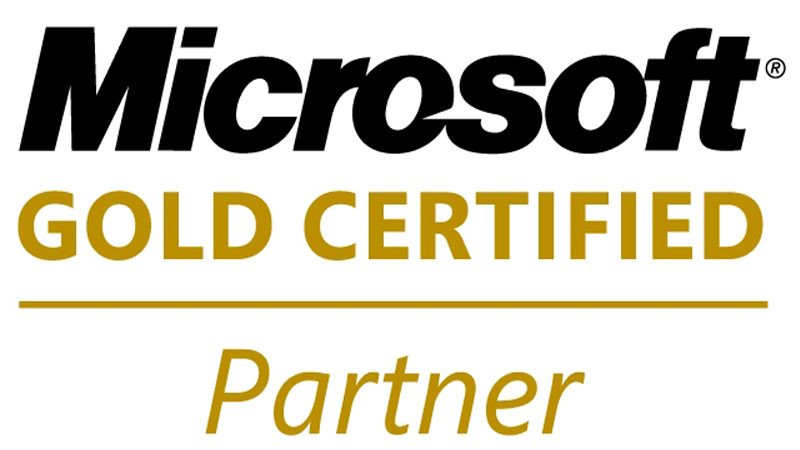 As a Microsoft Gold Partner, MCFTech has several different competencies to better serve our clients, including application development, and infrastructure support in Microsoft Azure. Qvinci provides a financial reporting platform that allows you to consolidate multiple accounting files for organization and increased visibility providing you with accurate visibility into revenue and expenses. Reesential is a Certified Woman Owned Staffing firm that provides recruitment and staffing needs to organizations. MCFTech and Reesentail can help you by providing cost effective staffing solutions. If you're interested in joining the MCFTech Partner Network, please complete the form below and a Partner Relationship Specialist will contact you shortly. What solutions or services does your company offer?